Here at ETC Papers we are always looking to bring you new products you might enjoy. We stumbled across these rustic beauties and thought they would make a great addition to our Home Decor product offering. 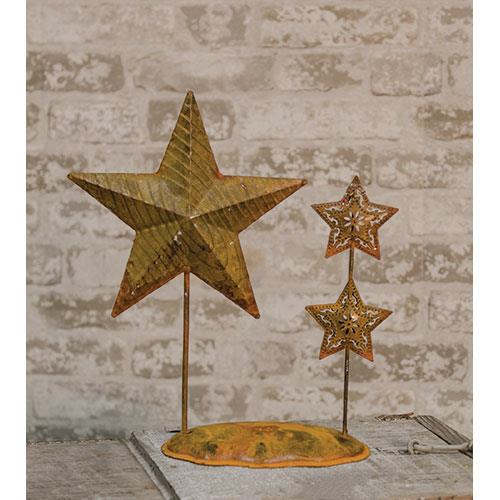 We recently added three new rustic Home Decor items to our online store; Metal Lantern, Metal Stars and Rattan gift boxes. These items are sure to add warmth and charm to your home or next decorating project. 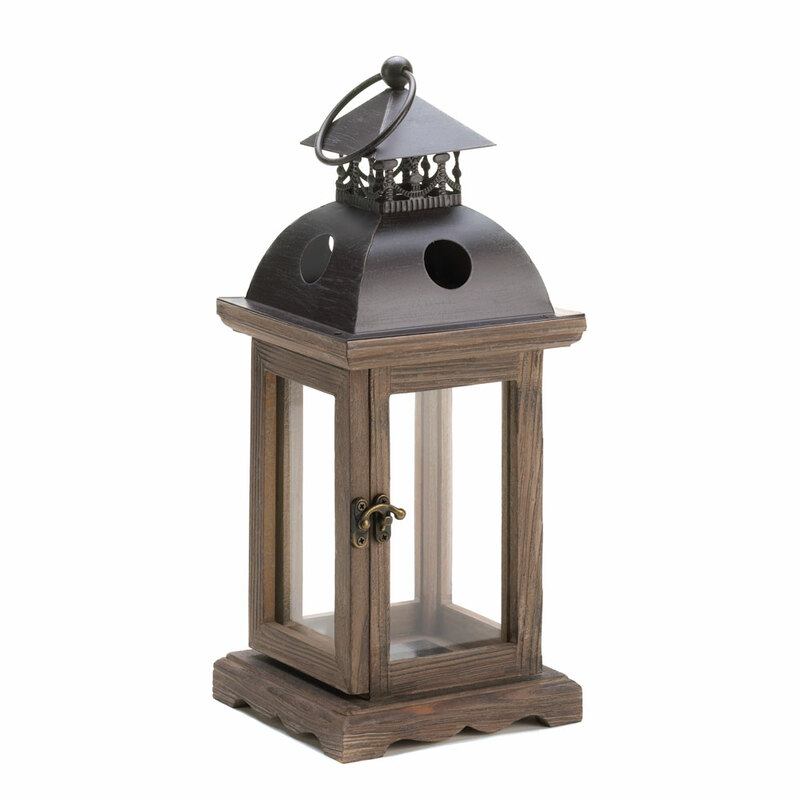 This wooden candle lantern has tons of rustic charm packed into its compact design. The wooden frame has a weathered finish and an antiqued latch on the hinged door. Topped with a decorative metal roof and hanging loop, all it needs is the candle of your choice! Measures: 5½” x 5½” x 12¼” high. Wood, glass and iron. Candle not included. Metal lanterns have so many great uses. Cast a pleasing glow in your home with our compact wood tabletop Lanterns. 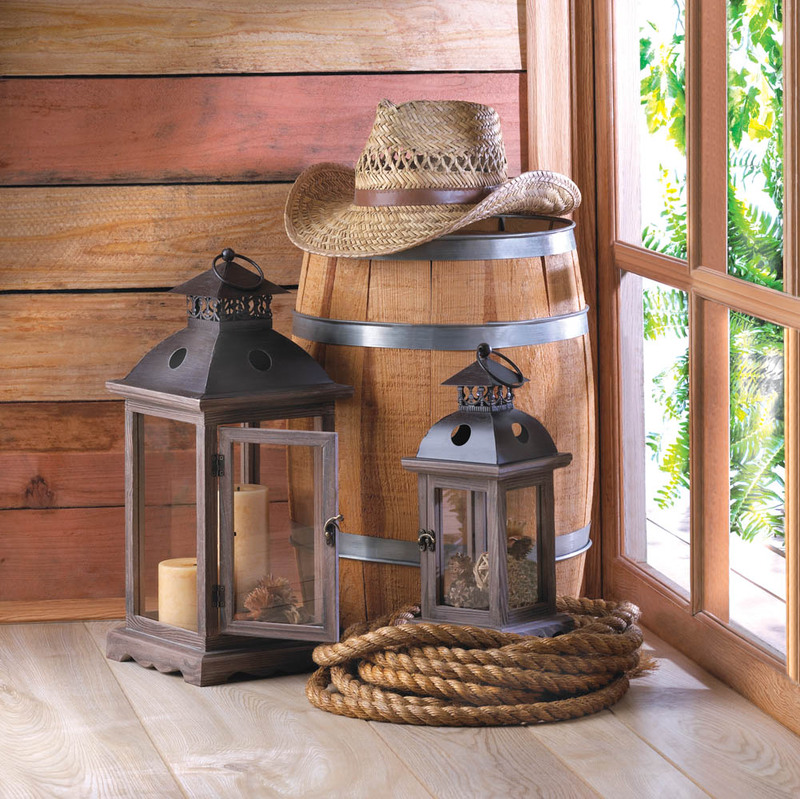 Beautifully crafted this lantern can be grouped in multiples for a rustic and unique addition to your home décor. 3 Star antique looking metal decor. It measures 10″ high. Perfect for the holidays and bringing that antique look and feel to your home. 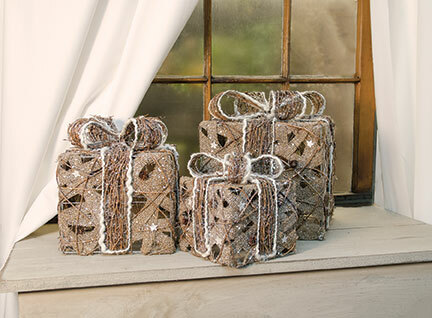 Set of 3 Rattan Jute Decorative Gift Boxes beautifully crafted. Nested for easier storage. Perfect as holiday decor or give as a gift. The largest box measures 11½” high by 9½” wide. This entry was posted in Home Decor, New Seasonal & Special Occasions and tagged Home Decor, Metal Lantern, Metal Star, Rattan boxes, Rustic.